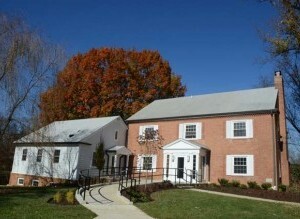 This Sandy Spring Friends School project involves modifications to two campus buildings, Hartshorne and Scott House. 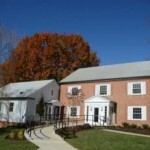 Scott House was converted into office areas and Harthorne was converted into new classrooms. In total, Scott House comprises of a 1,800 SF addition and 4,300 SF renovations, while Harthorne consists of 3,000 SF renovations.